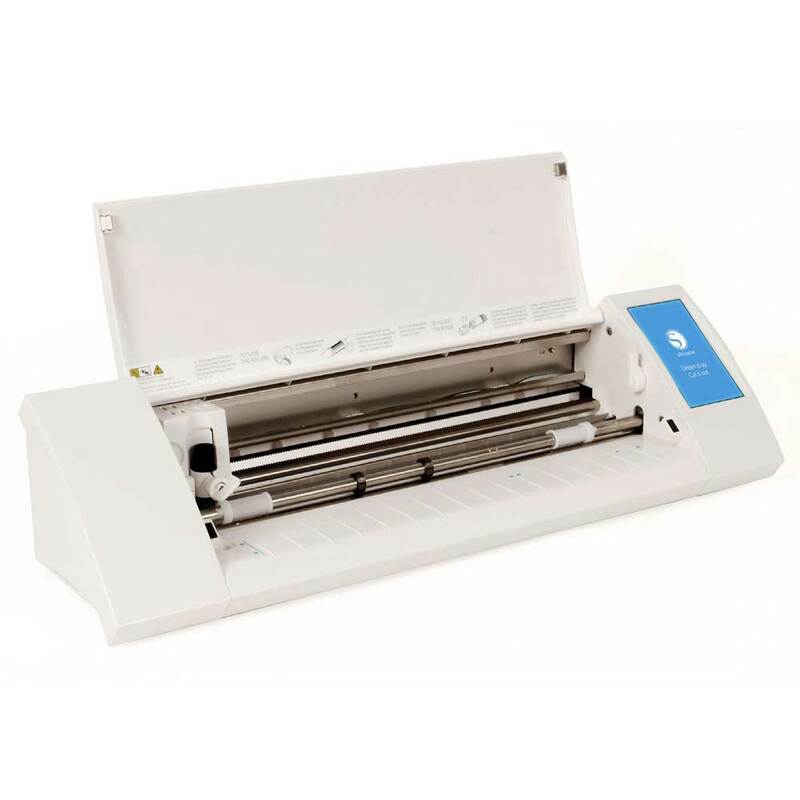 Take your crafting to the next level with the Silhouette Portrait 2 craft vinyl cutter. It has all of the same capabilities as the previous Portrait machine, but it has been fine-tuned to include some of the standout features previously available only in the Silhouette CAMEO® 3. The Silhouette Portrait Cutter is an A4 cutting machine that plugs into your home computer (PC/Mac). 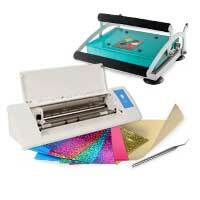 With a small blade it is able to cut a variety of materials, including paper, vinyl for textile decorating, or fabric. You can feed it material up to 8" wide. 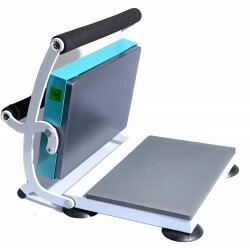 Pictures can be placed on the PixScan mat (not included) and photographed. Cut lines can than be added with the software. The design is nice to look at but the machine is also small enough to be stored away easily when you don't need it. AutoBlade compatibility—Let the Portrait adjust the blade for you. Deep-cut blade compatibility and higher 2 mm clearance—Cut thicker materials. Built-in optical scanner—Make custom cutouts with the Print & Cut feature. PixScan™ technology—Scan and cut unique images. Bluetooth® compatibility—Use your device to send cuts to the Portrait, no wires necessary. Lightweight body and portable size—Make custom creations anywhere.